The EARLY BIRD DEADLINE for the next season of our sand volleyball leagues is coming up on Monday, August 14 and we’re throwing a party! 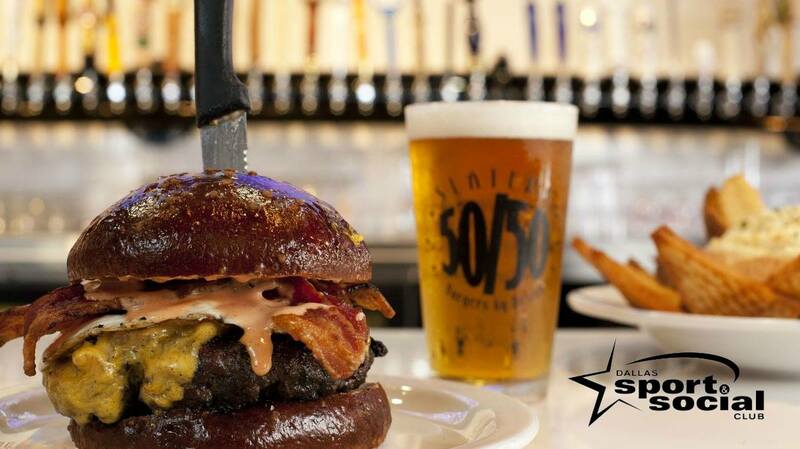 Our friends at the awesome new Slater’s 50/50 on Greenville Ave are extending their happy hour specials for us till 8:00 PM. We’ll have some cool giveaways to raffle off, t-shirts to give away to everyone who comes, and if you register for a volleyball league at the event (or before) your first Amstel XLight at the bar is on us! Come learn more about our leagues and maybe meet a new teammate. This is a FREE event! RSVP here and invite your friends!